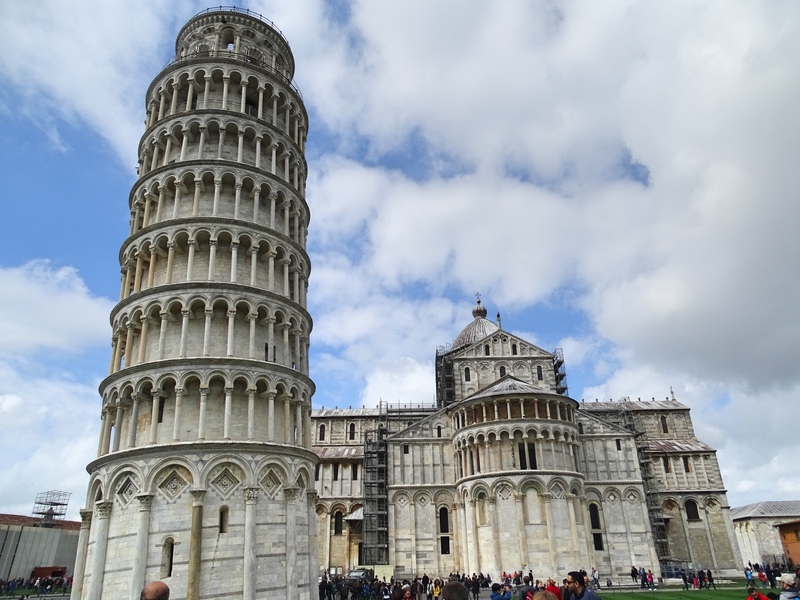 I know I’m very late on sharing the last part of our European trip. If you missed it, here’s the Vienna trip, my impression of Venice and my husband’s first ever post about our Florence experience. 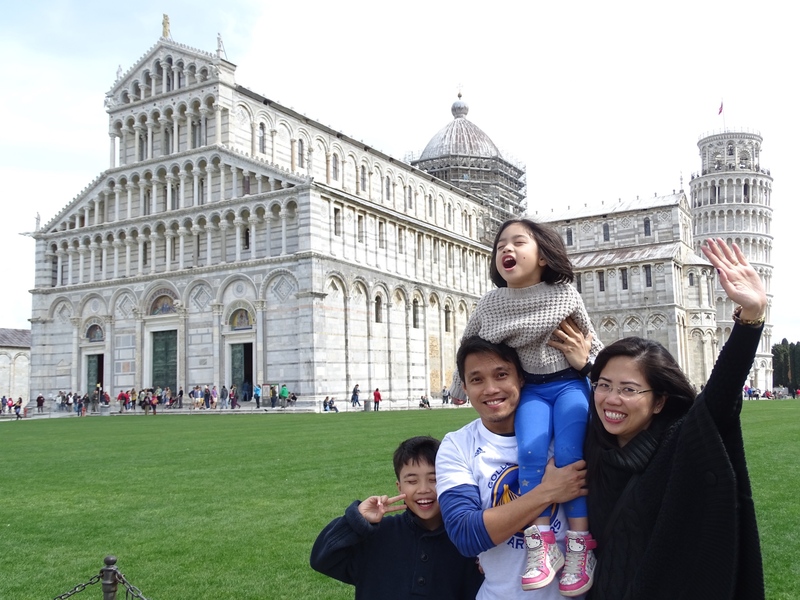 The only pending is our Pisa daytrip and Rome. 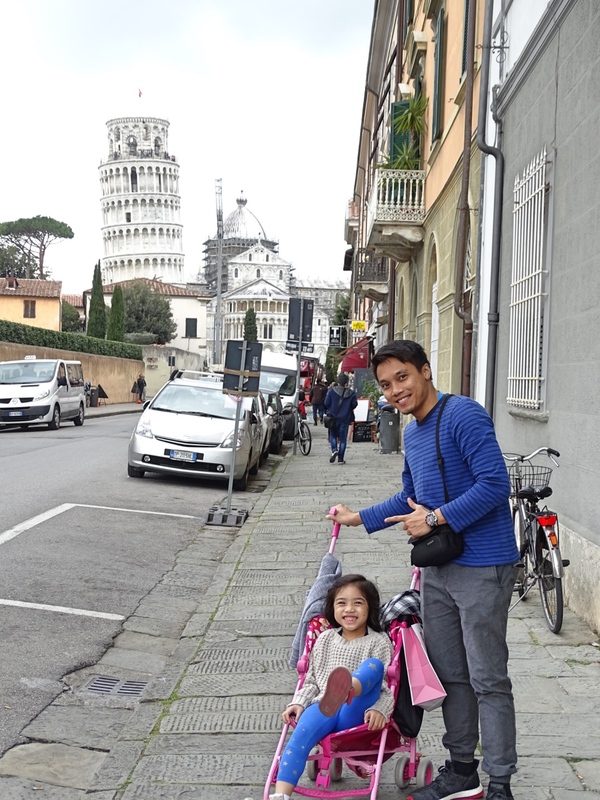 The reason why I’m dilly-dallying is because our Pisa trip lasted only for few hours and we only went to the tower, bought some souvenirs, ate hotdog sandwiches, Gibson bought a shirt and that’s it. Nothing too exciting! We were there past 10am and back in Florence around 2pm. 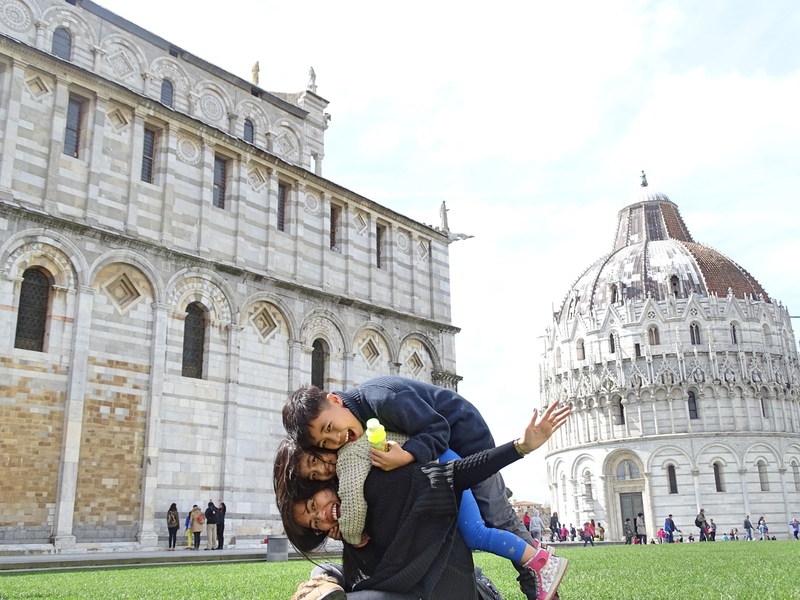 Of course, you can enjoy Pisa if you will really explore the place but since we don’t have enough time, seeing the tower is more than enough for us. In the meantime, let me share some photos. 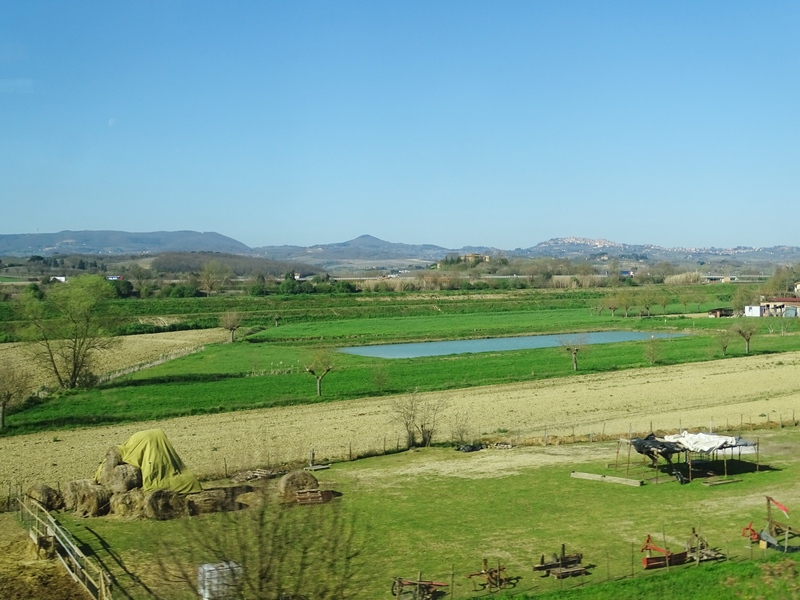 This will be your view from the train from Florence to Pisa. Photos taken by Gibson. Very picturesque view but everyone tend to go back doing their thing after some time. Not sure why my face expression was like this. Very Ms. Minchin. 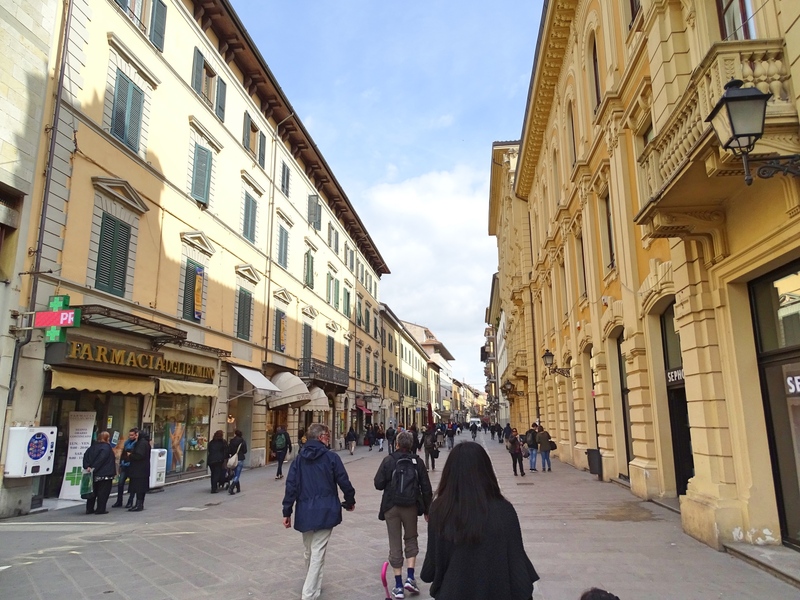 If you are taking the Pisa Centrale train station, you will walk through this strip of shops and restaurants. My family’s fave past time is eating. We would always stop to eat if something catches our fancy. I’m not sure but I thought food is cheaper compared to Dubai. 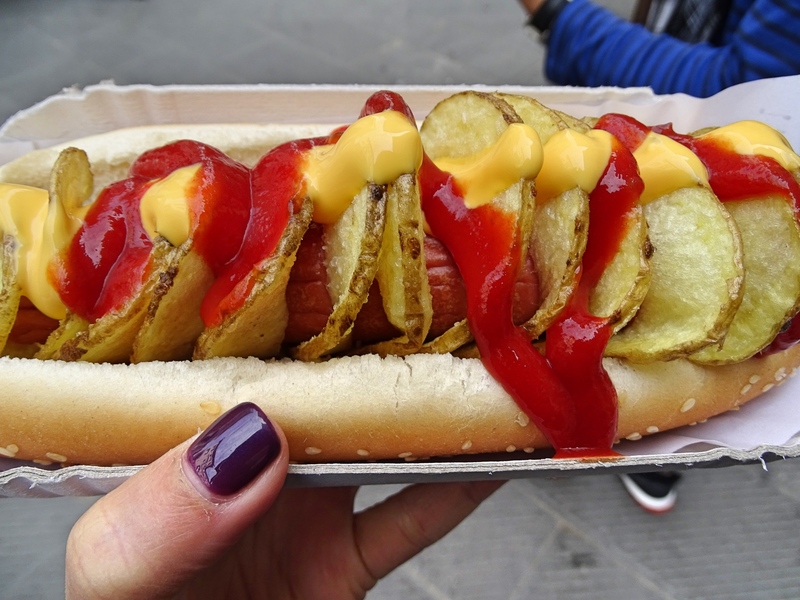 This hotdog sandwich cost around 10 dhs if converted. 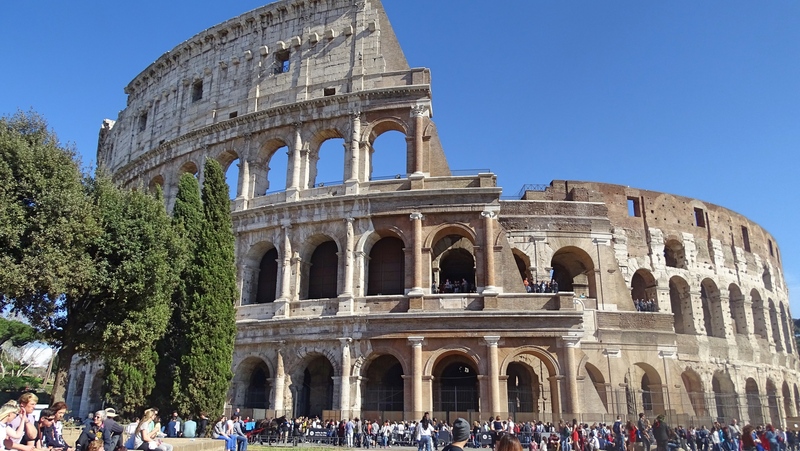 And then Rome. 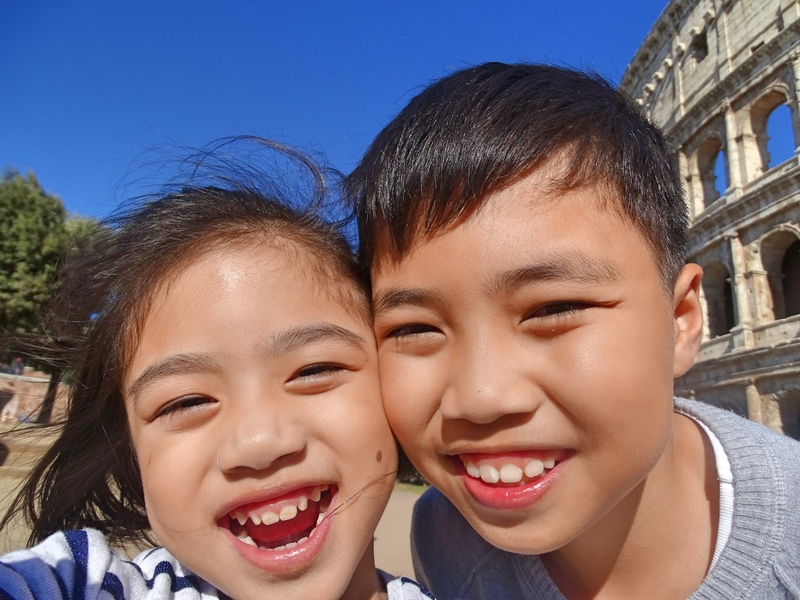 Gibson and I together with the kids went to Rome last year for 4 days. 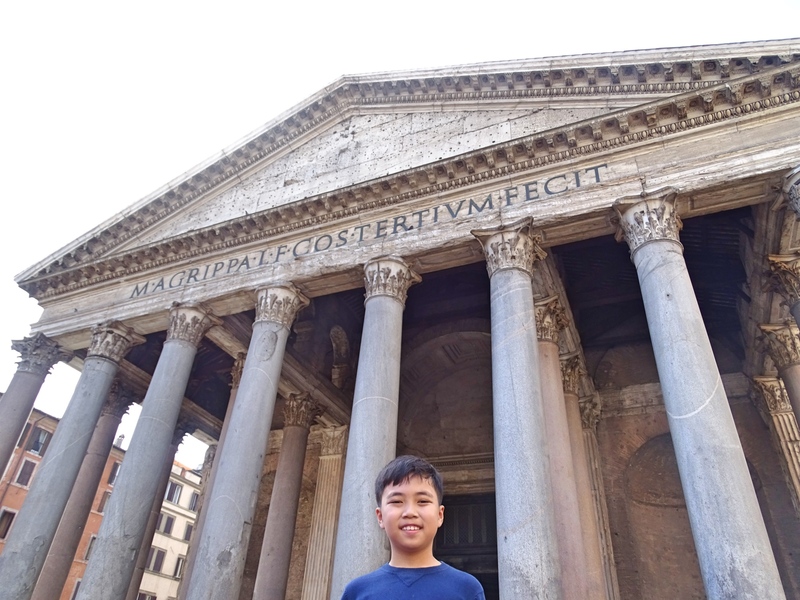 The places we visited with the Filipino mafia were the same places we’ve been to last year if not more. 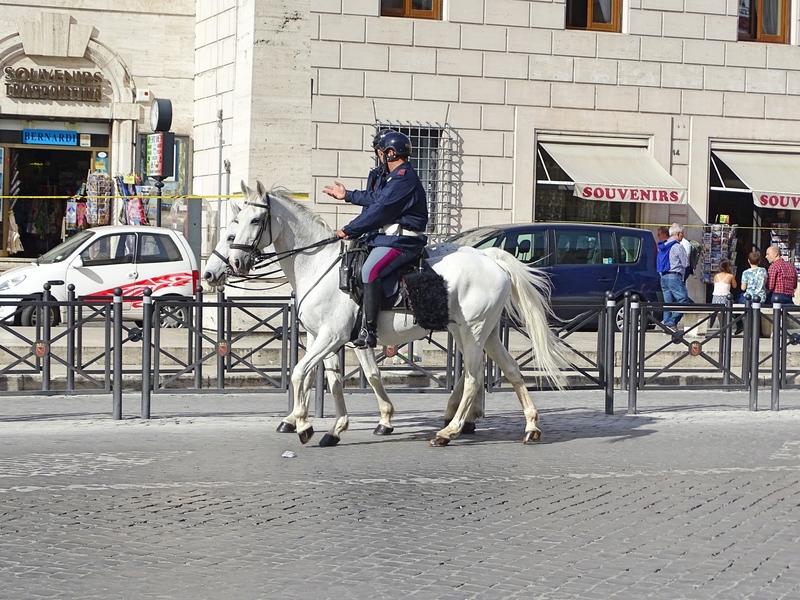 I know it’s not good, but can I just ask you to read my Rome post starting from our first day. 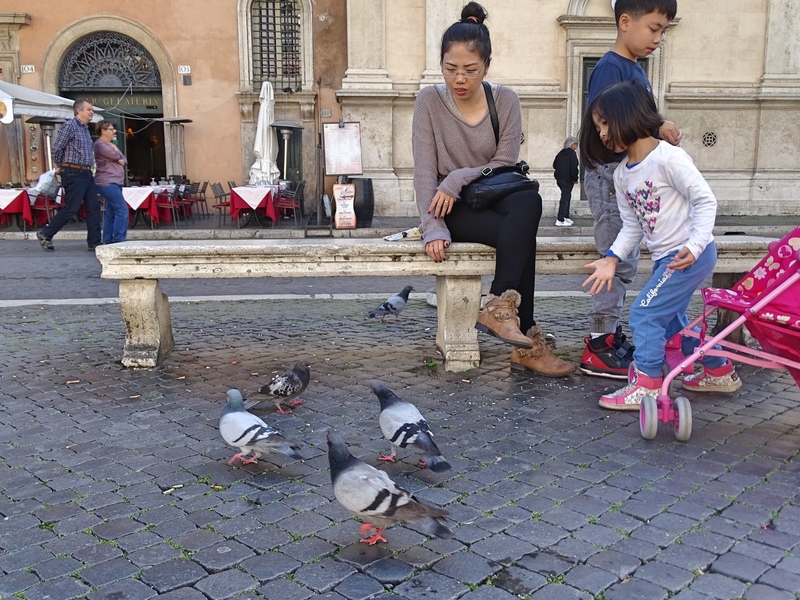 But here are some photos of our recent trip. 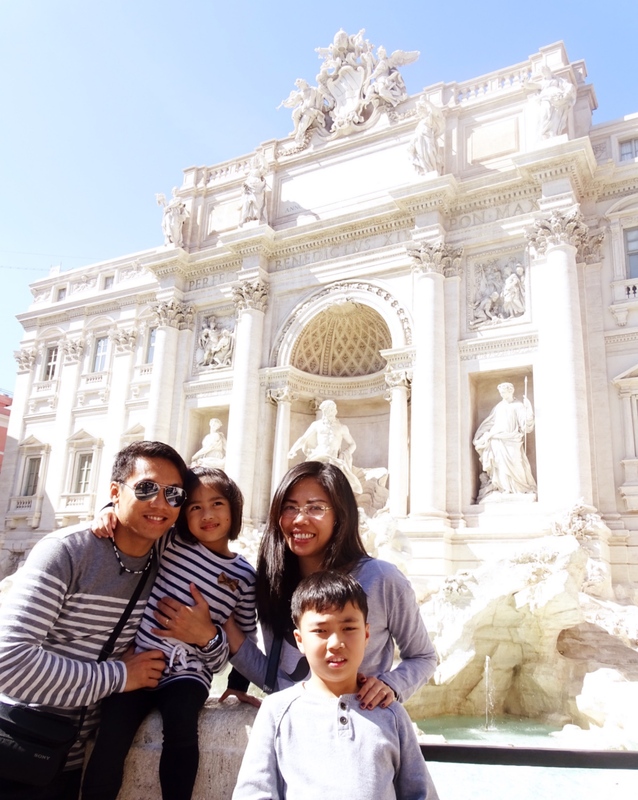 Trevi Fountain. 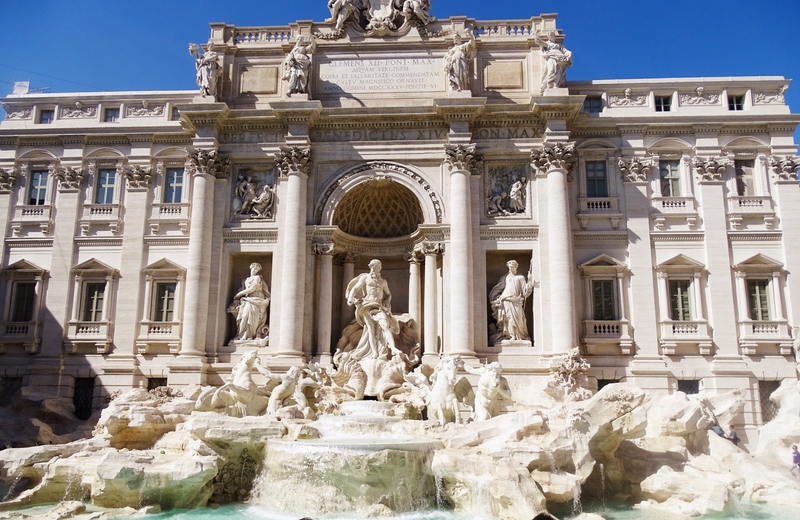 It says that throwing coin to the fountain ensures your return to Rome. This place was closed last year to my dismay and they just put a very small miniature but it didn’t stop me from doing the tradition of throwing a coin and wished that I can come back some day. 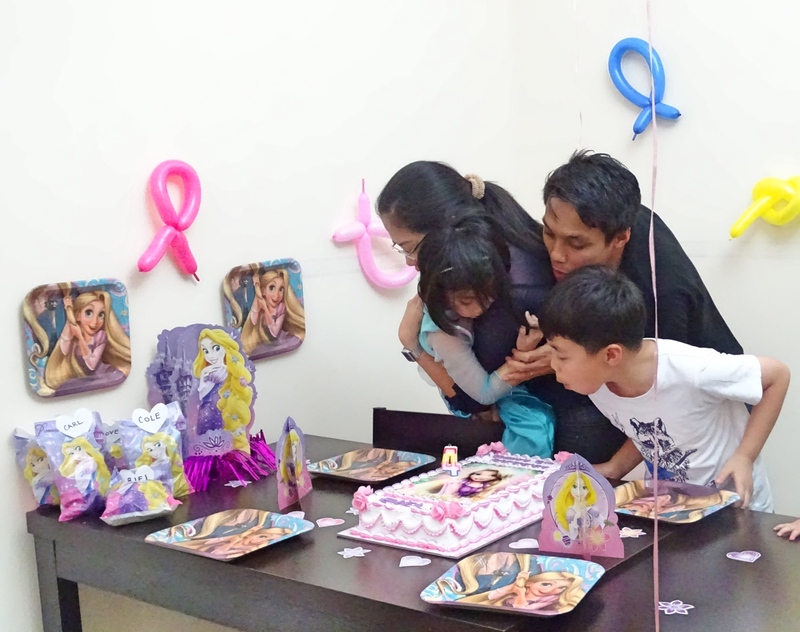 Who would have thought our family will return to the same place almost one year after. Amazing! And eating gelato. 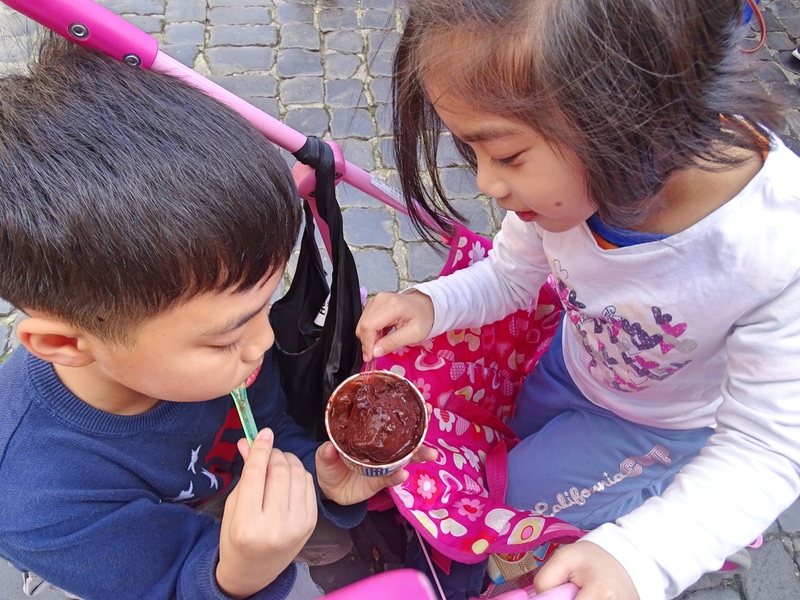 We literally had a gelato everyday, if not twice a day! I don’t think I’ve mentioned that while we were there, we’ve seen lots of police and military presence in all cities we have been to. I would assume because of the security threats. 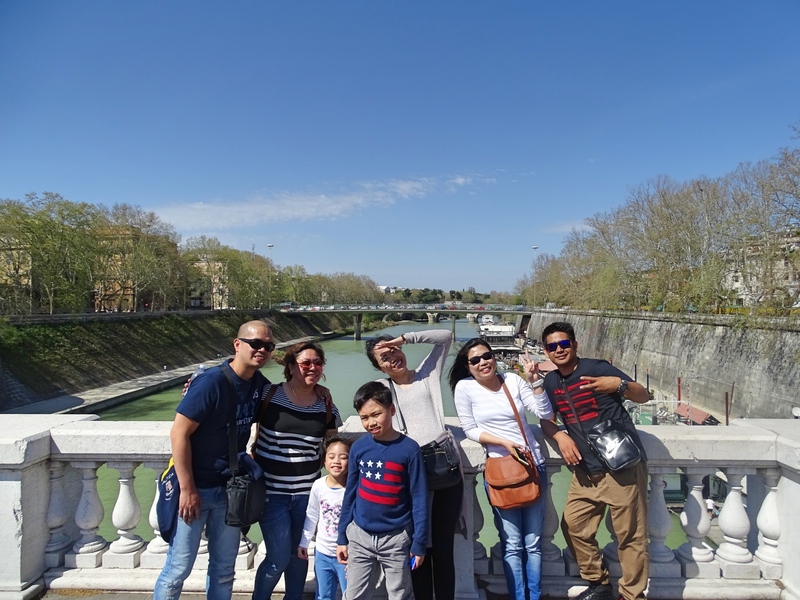 I really enjoyed our European trip not only because of the new places we’ve visited but more of being with my sister and my dear friend with their husbands. It’s fun! Unlike before when we always had to take family selfies, this time around we have official photographers to take our photo. Not that they’re great, but it’s better than nothing! Love you guys! 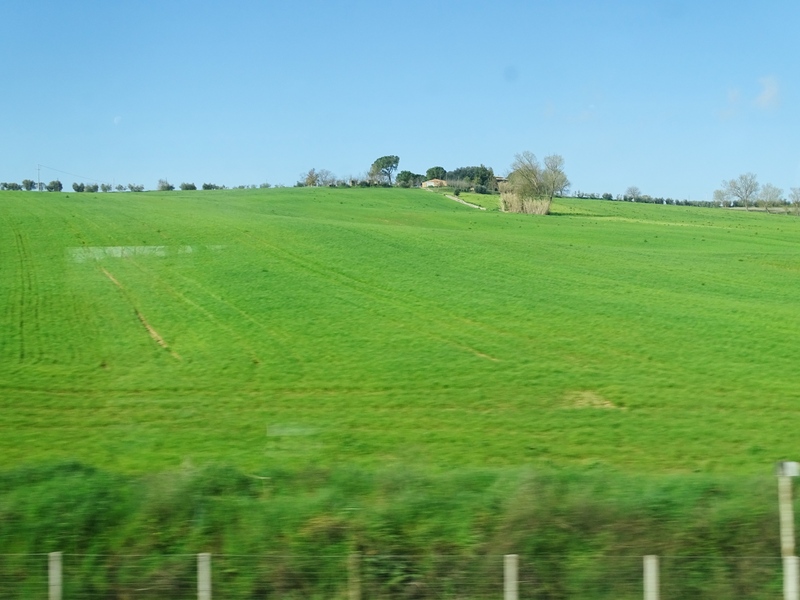 Although to be honest, I don’t think we will go back to Italy anytime soon. 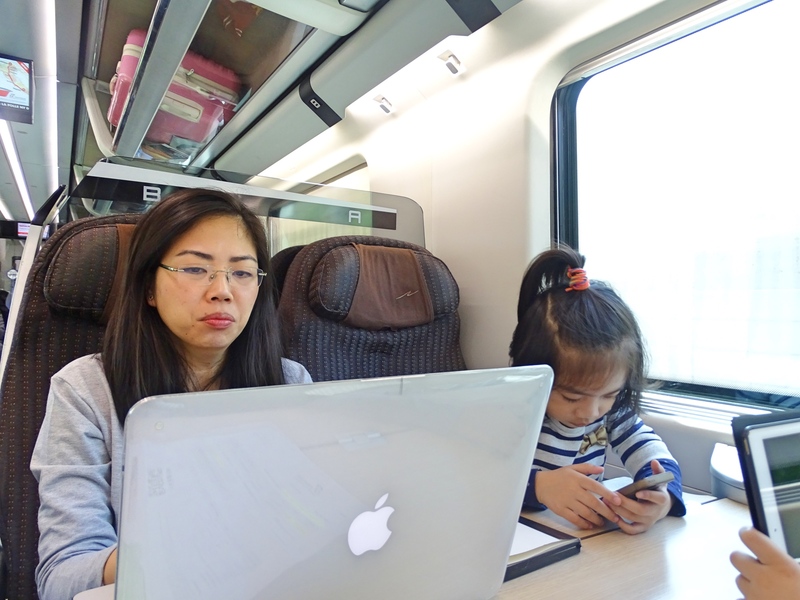 If you remember my son’s initial reaction when I told him that we’re vacationing in Italy was “Again!? !” with a very annoying tone that I almost smacked him but then have to remind myself that he is a Dubai kid and kids raised here are somewhat entitled. On second thought, maybe I should have smacked him. 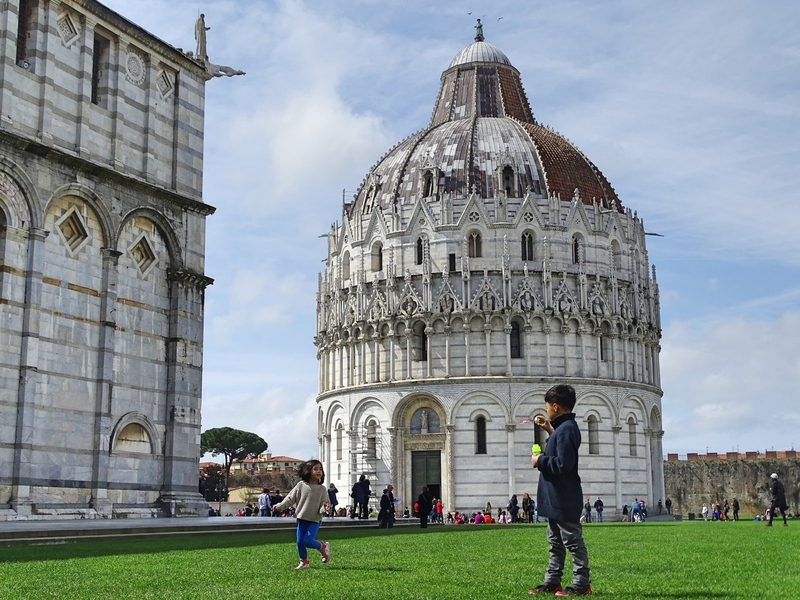 ☺ Anyways, there’s so many places to explore and we had enough of Italy for now (although I don’t mind going back to Florence. Oh Florence!!!). 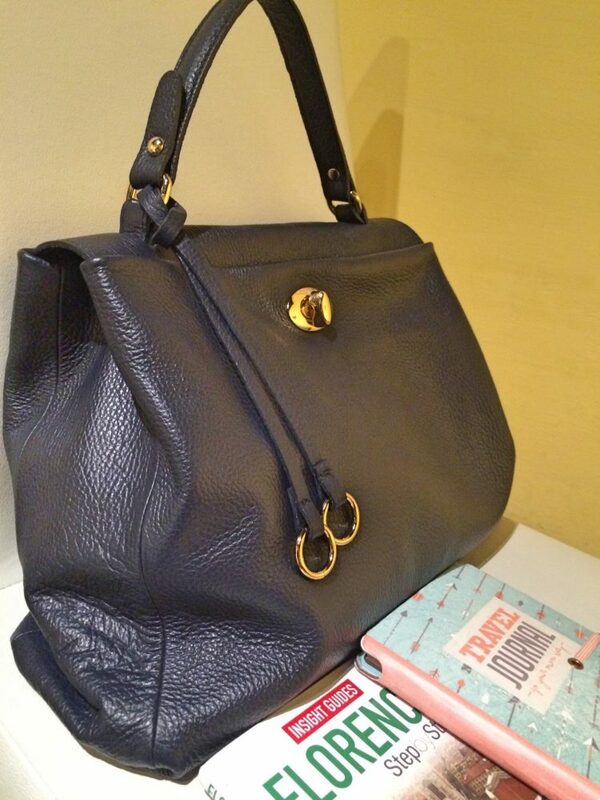 Last time, I mentioned about my leather bag purchased in Florence. 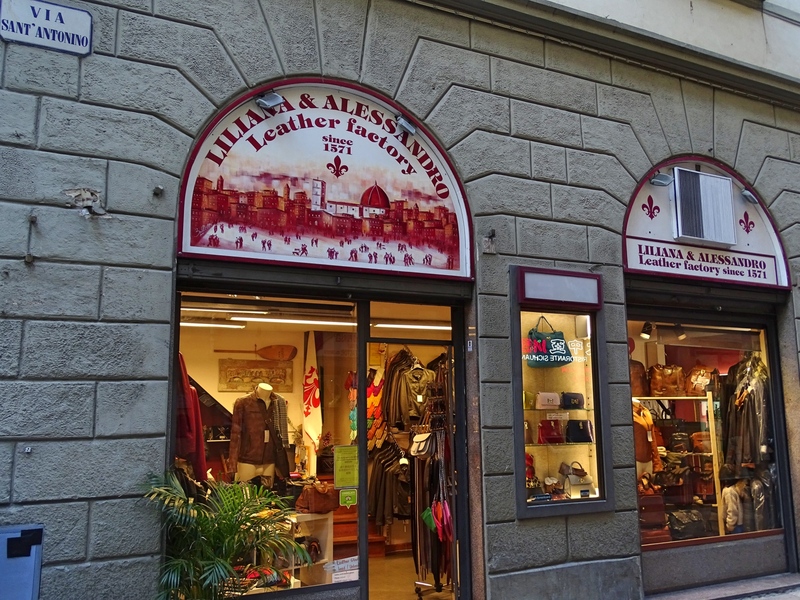 Even before we started our trip, I am set to buy a genuine, authentic, beautiful leather bag while in Florence. I’m already in Italy and the country is famous for their leather products so why not! As soon as my feet hit the grounds of the beautiful city, I am silently checking out several shops, some bags are cheap others are expensive. Nonetheless, nothing catches my fancy and I’m getting frustrated. As it turned out, MFB (My Forever Bag) was just waiting for me around the corner. Next to our apartment was this small little shop which I didn’t notice when we first came. Only on the last day, in the afternoon when I almost gave up hope that I can buy my bag in Florence, that I visited this shop and immediately saw the bag. My heart skipped a little but I still turned away looking for something else. Sure, there’s a lot of pretty designs but you will know you found ‘THE ONE’ when you can’t take your mind of it and again and again you are drawn back to the special thing. I even left the store to check if I can find something elsewhere only to come back in the evening and finally purchase it. 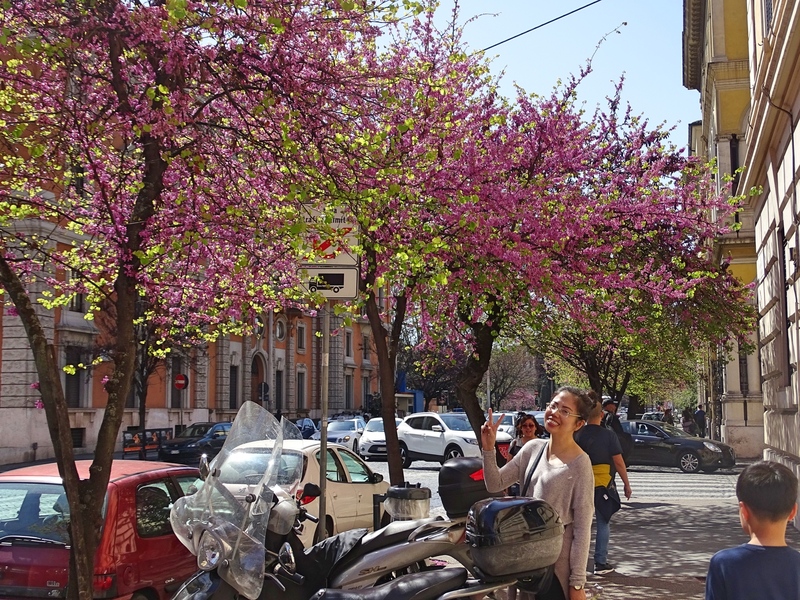 The shop is called Pelletteria Liliana & Alessandro located in the corner of Via Sant’Antonino 27-29 R and Via Faenza 30 R, 50123 Florence. This is run by family that has been into leather goods since 1571 and the shop might have been there for 60 years already. You can check their website here though I’m not sure if they have online purchase. And to personalize my beautiful bag, I’m planning to have my name hand engraved. I’ll show it to my social media accounts once I’ve done it. My fashion sense has always been into minimalistic yet luxurious, sophisticated, and bespoke pieces. I admire people who can wear big, chunky, ‘look-at-me’ screaming fashion items, but it’s just not me. I prefer simple yet stunning accessories just like my one-of-a-kind pendant medallions. I know, shameless plugging. You can find my Etsy store here. 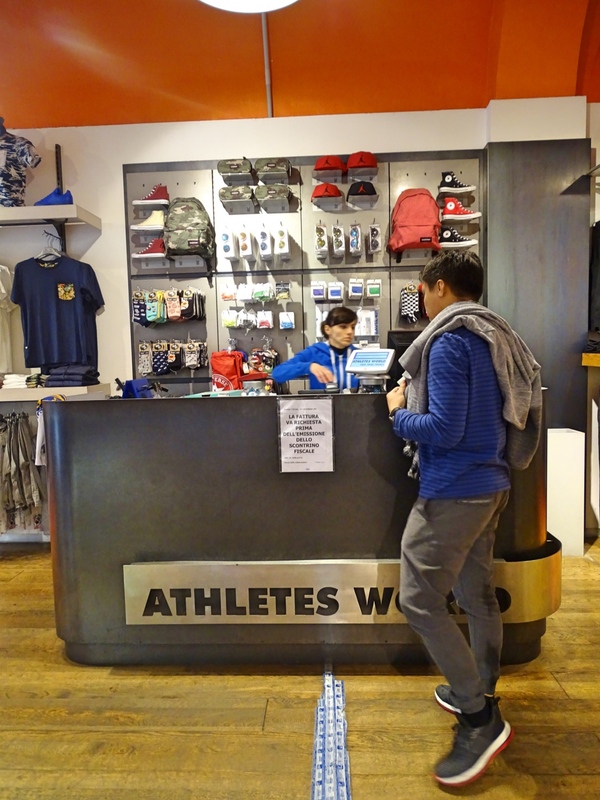 The items are on 10% discount currently. 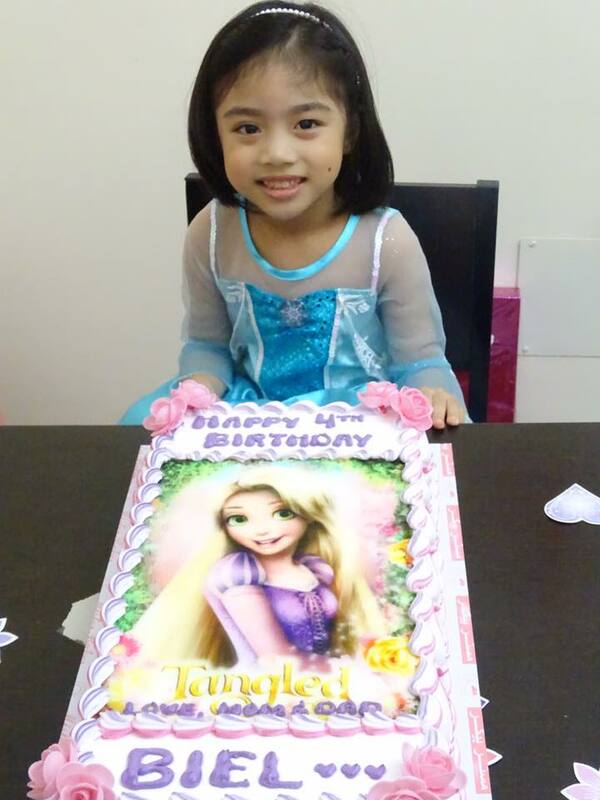 By the way, it’s my daughter’s 4th birthday yesterday. We didn’t have a party because A.) I don’t like parties (poor children to have a mom like me) and B.) She has been sick for several days now and I didn’t want her to get stress with lots of people around. 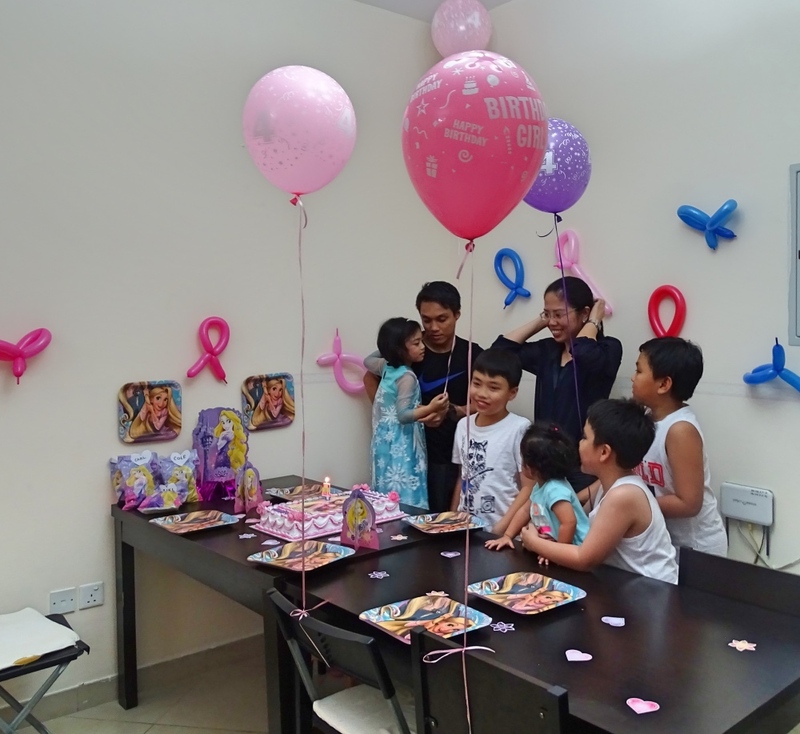 Instead we had dinner at home, bought balloons and party packs for the other 4 children (her brother, 2 cousins and next door kid) and the most important item – the Tangled-theme birthday cake! I love you so much my princess Biel. I hope I will be your forever best friend as you always say. Mwah! 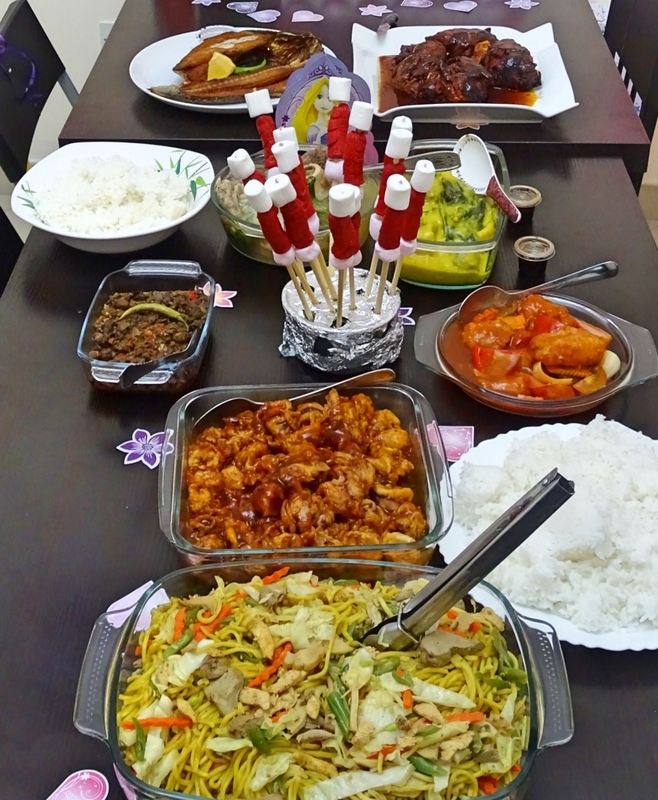 I bought everything (except the hotdogs on stick) from a Filipino restaurant nearby and just put on my servingwares. Looks home-cooked, right? I am not sure how to end this post. Maybe with some intelligent quotes about life. They say you cannot live without Love… but I think Oxygen is more important. DUH! 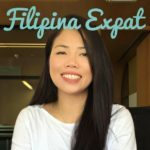 This entry was posted in Getaways, Travel and tagged Dubai, Dubai blogger, dubai expat, filipina expat, filipino expat, Pinoy Blogger, Pinoy in Dubai. ← Until when do you want to stay in Dubai? Thank you Zaria! Please include Italy in your future plans. Totally memorable!